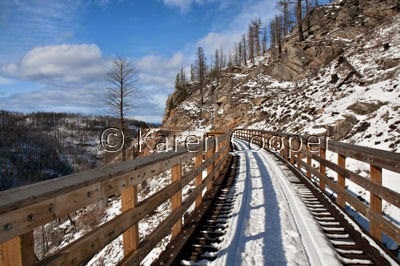 Kettle Valley Railway route last summer. Life got busy and time just slipped away. never fails to amaze me. My uncle lives out there and took me through a segment of it...amazing! Thanks Dawn. Hope you get to get out that way and have a few adventures, it's incredibly beautiful.